Wendl and Lung Pianos have been on the market for decades. Despite the rising competition in the piano manufacturing industry, Wendl and Lung continues to prove their worth through the sound they create and the beauty of their physical attributes, plus being a piano of long lasting quality many musicians and pianists so love. 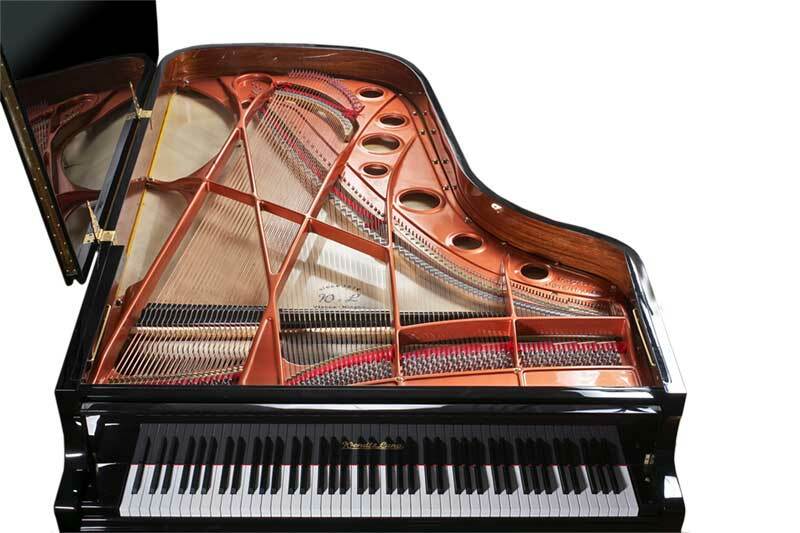 Their innovations have also helped in making them one of the most preferred piano brands on the market today. The Wendl & Lung brand started in 1910 as a partnership between Stefan Lung and Johann Wendl in Vienna, Austria. Since 1930, the company seems to have moved towards piano rebuilding and restoration. Lung’s great-granson, Peter Veletzky, assumed the business’s management in 1994. He also sat in a variety of technical advisory boards to various piano manufacturers in China in 1999. Through the Chinese wife of Ernest Bittner, who formed a business partnership with Veletzky in 2000, this relationship was made possible. In partnership with Veletzky and Bittner, pianos bearing the brand Wendl & Lung started to be produced in the Ningbo Hailun Musical Instruments Co. Ltd. in Ningbo, China in 2003. 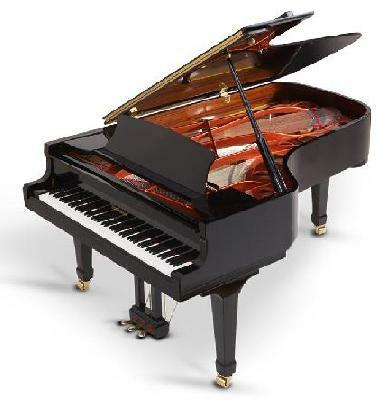 Veletzky has certainly brought in technical innovations and improved quality control processes to the Hailun factory although the exact level of technical input from him in the manufacture of these pianos is indistinguishable. Wendl and Lung manufactures six models of pianos; three upright pianos and three grand pianos. • Models 110, 115 and 122. • Models 218, 178 and 161. Each of these pianos come in different finishes and colors, a wide variety to choose from for clients. Wendl and Lung brags a distinct sound each and every one of their pianos produce. These pianos share a distinctly well balanced and sonorous tone, and are known for their warm bass and brilliant treble. The special tonal characteristics of the Wendl & Lung sound make their pianos distinct from all other brands. Recently, in April 2010, the companies FEURICH and Wendl & Lung entered into a close co-operation, with the "aim of offering an excellent range of pianos, from the beginner’s instrument to the concert grand," and to "cope with the demands of the future". Their motto is "Tradition & Innovation." Learn more, on the FEURICH company history page, here.